A typical Indian parent thinks education is everything. We dream of our children going to the best schools, graduating with the highest marks, joining the top colleges and settling down to be doctors, engineers, lawyers and top notch professionals. We approve a few selected career choices, ignore several, and disapprove many such as arts and sports. Unlike stereotypical parents, the Bishts saw true talent in their child. They understood that Unnati had something extremely special that was waiting to be nurtured and set free. They encouraged her talent and passion for sports, and not long after, others began to see it too. 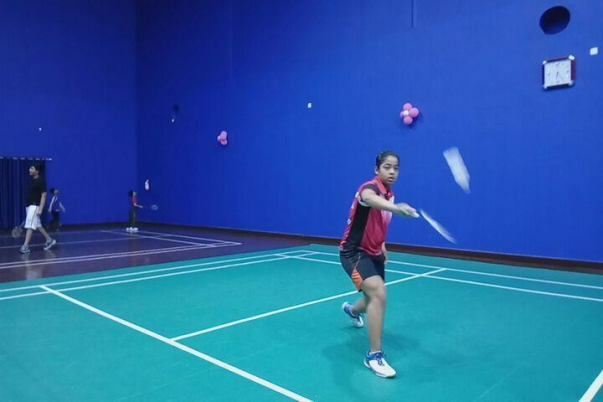 When Unnati began playing badminton, her trainer observed that she is a natural with a knack for learning techniques very quickly. 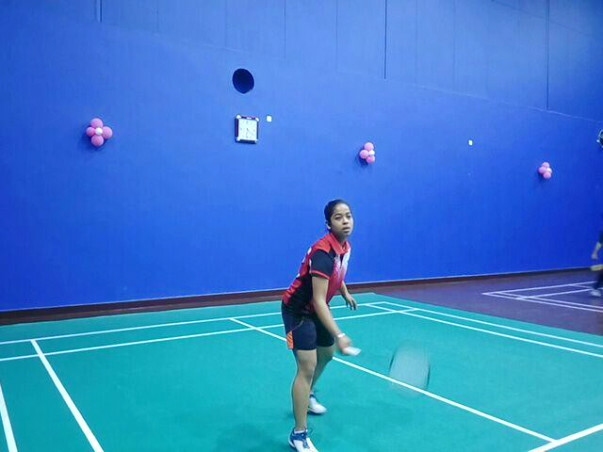 On his recommendation, she was enrolled in a Dehradun indoor court and began formal training. Talented or not, Unnati works as hard as she can. Her day begins at 5 A.M. as she gets ready and heads straight down to the court at 6:00 A.M., where she trains for 8 hours. Despite her hectic schedule, Unnati manages to make time for tuitions and study well. This kind of dedication she has the sport certainly requires appreciation and encouragement from the country as she ultimately dreams of bringing glory to India. 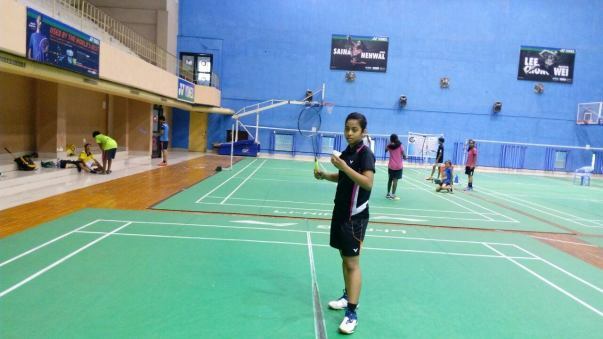 Coached by the most respected names in the Indian badminton fraternity, S.M. 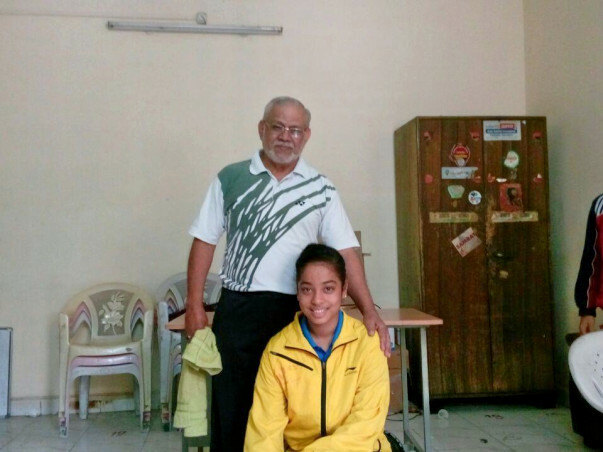 Arif and Goverdhan Reddy, she is preparing to represent India in the 2020 Olympics. We want Indians to win more medals in International championships. Unfortunately, our players do not get as much encouragement or adequate financial assistance to do their best. 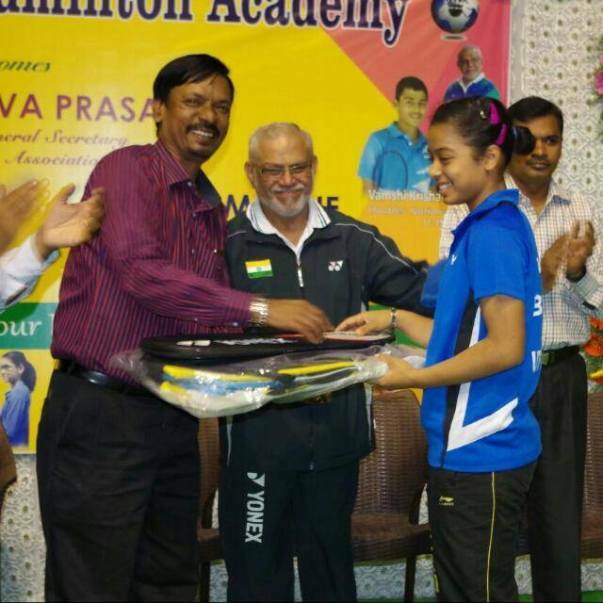 Unnati’s coaching has been intensified over the last few months along with participation in many tournaments to push her ranking. She now requires approximately Rs 55,000 per month to cover all expenses including gear, diet, coach and more. Her family has already put all of their savings for Unnati's coaching. In fact, her father has already invested his entire GPF funds on her. Unnati’s father earns Rs. 27000, lives away from his wife and daughter. Her mother lives with her and forgoes every tiny pleasure in life to save every penny so they can contribute the maximum towards their daughter’s future. This family does not go to the movies, dine out or even shop for anything that is not a bare necessity. In fact, they haven’t even met any of their relatives in the past three years. We are fundraising to help Unnati with her expenses for the next 3 months which is why the goal amount is Rs. 1.65 lakhs. Unnati's already getting good moral support from her coaches and her mother, however, the only requirement is enough funds which why your contributions are important. With a little push from us, there would be nothing in her way of bringing our country glory at the International tournaments. Let us come forward and support the athletes of future. Thank you for all the support you have shown Unnati so far. Her training is going on and she is doing very well. 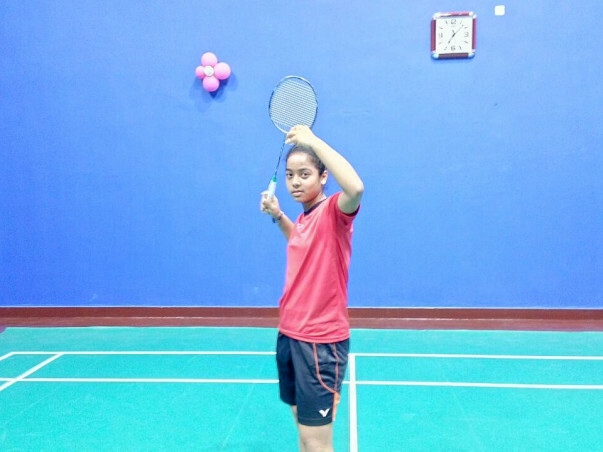 She is in Hyderabad at present and she will be traveling soon towards, Guwahati where she will be competing for the Junior National title in the u-17 category. The competition is scheduled from 14th December until 18th December. 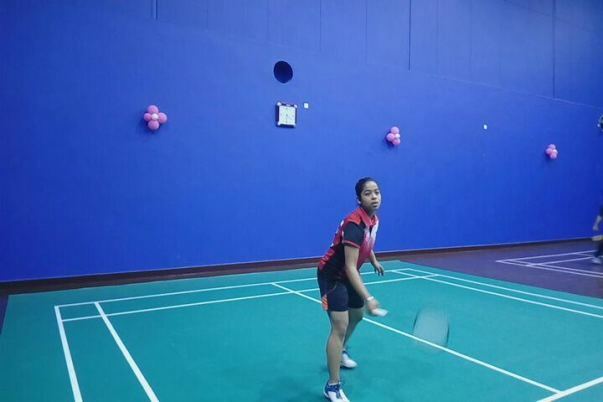 She has been selected in the Indian team for badminton and her ranking for the under-17 category is 4th and for the under-19 category is 5th all over India. 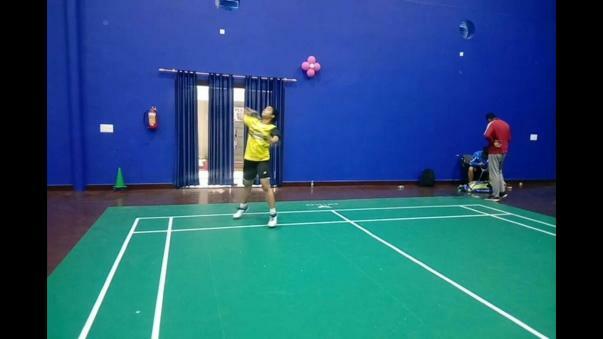 She had an injury and had to take a break for about a month due to which she is undergoing a very rigorous training schedule after the break. Thank you for the support. 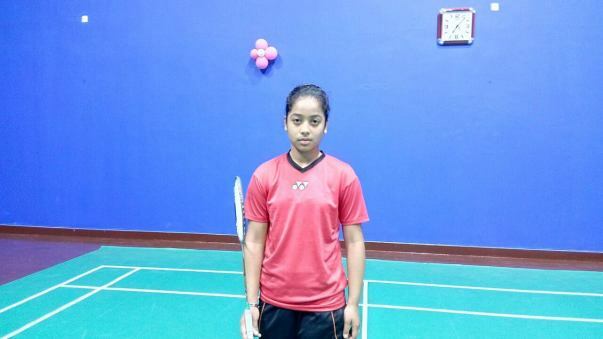 Would request you to please support her as she needs your support and wishes to clinch the Juinor Nationalist Champion title for the under 17 category. We are delighted to see all of you coming forward to help Unnati. We thank you all for your generous contributions. We shall be transferring the funds soon to Unnati and shall keep you posted with new developments.